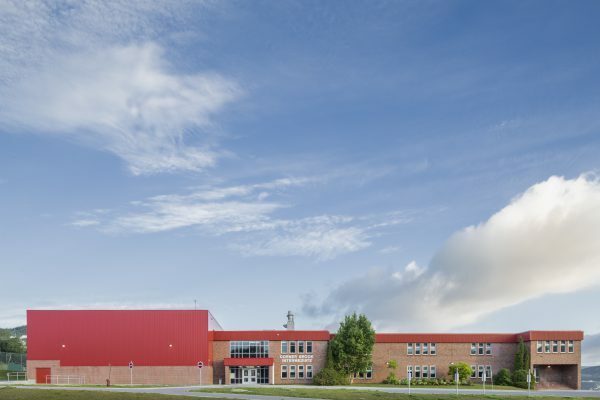 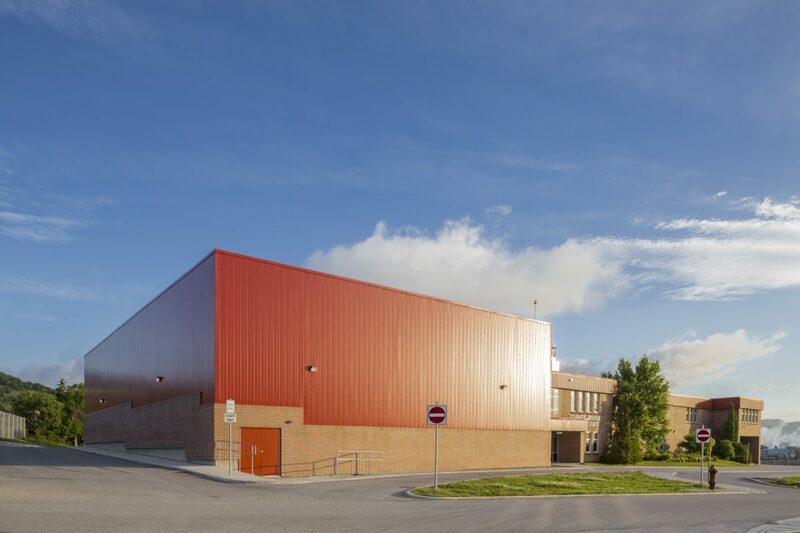 This project converted the existing Regina High School into a new junior high that replaced two aging schools in the area. 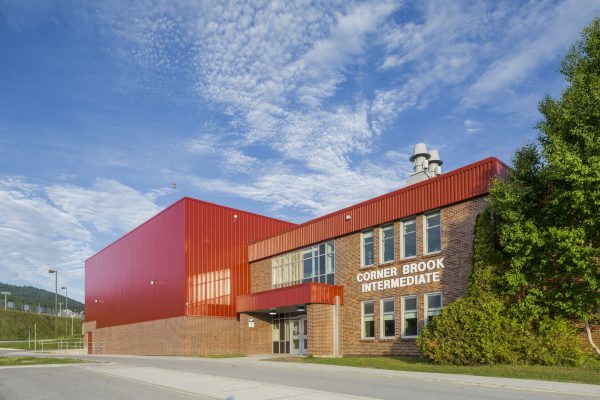 The expansion added a new gymnasium and the old gymnasium was converted into classrooms for music, drama, home economics, and computer learning. The renovations also included the creation of a new fitness centre, teacher preparation areas, and multipurpose areas.